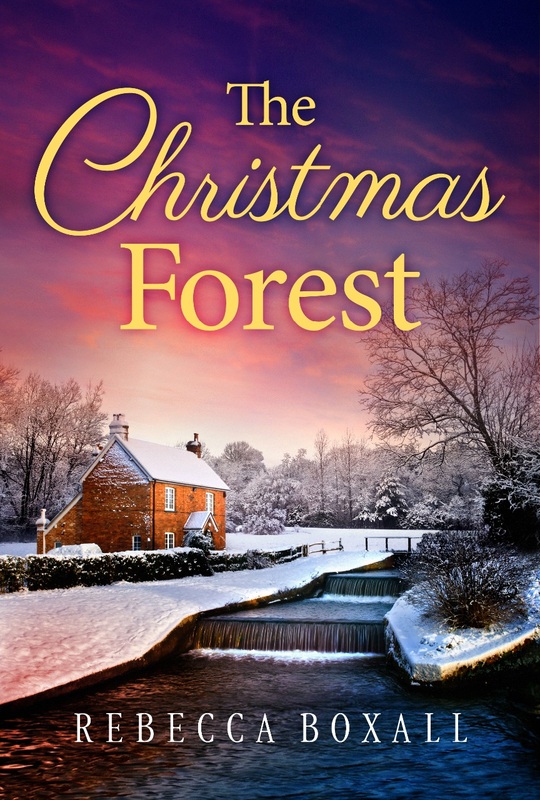 The Christmas Forest is now available for download! Hope you enjoy! Christmas on the Coast has become a bestseller in the first month of its release, making it to number 6 in the kindle charts. Couldn't have hoped for more! It's lovely to be getting such positive feedback as writing this particular novel was a real labour of love, involving a lot of research. My novels don't go down well with everyone, but I'm always so appreciative of those people who enjoy my books and let me know. THANK YOU! Third book due for release later this year! Home for Winter a bestseller! A great start to the year: my latest book has managed to enter the bestseller list on Amazon. The reviews I've been getting so far have been really heart-warming. I'm always grateful to anyone who manages to leave a review. No 1 in the Kindle Charts! Christmas at the Vicarage made it to number one on the kindle charts in November 2016. I still can't believe it! I'm excited to confirm I'll be taking part in the Jersey Festival of Words from 2pm till 3pm on Saturday 2nd October at the Jersey Opera House studio. I'd love to see you there! 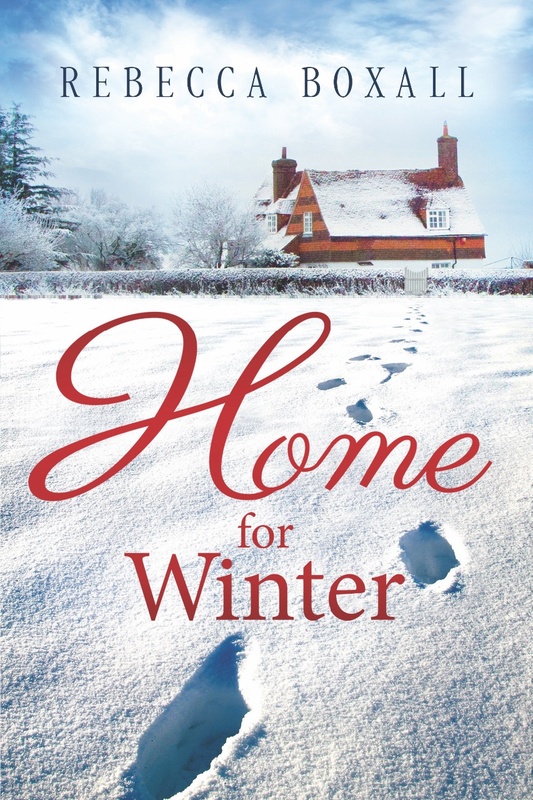 This is the cover for my next book - Home for Winter - due out in October. Christmas at the Vicarage has become a No. 1 bestseller in certain categories on Amazon.com and Amazon.co.uk and has also been in the top ten in the Kindle charts (out of over 400,000 books!). Totally unexpected and very exciting. On the 17th November 2015 the new edition of Christmas at the Vicarage was launched and has been very warmly received, which is amazing! In the first week it became a No 1 Best Seller in British & Irish Literature on Amazon.com. I'm in the process of writing my second novel. Watch this space! From indie to professionally published! On the 13th October 2014 Christmas at the Vicarage was self-published. A few months later I received an email from a Senior Acquisitions Editor at Lake Union Publishing in Seattle asking if I'd be interested in partnering up! I now have a book deal (still can't believe it!) and an edited version of Christmas at the Vicarage will be launched on the 17th November 2015. Very very exciting!